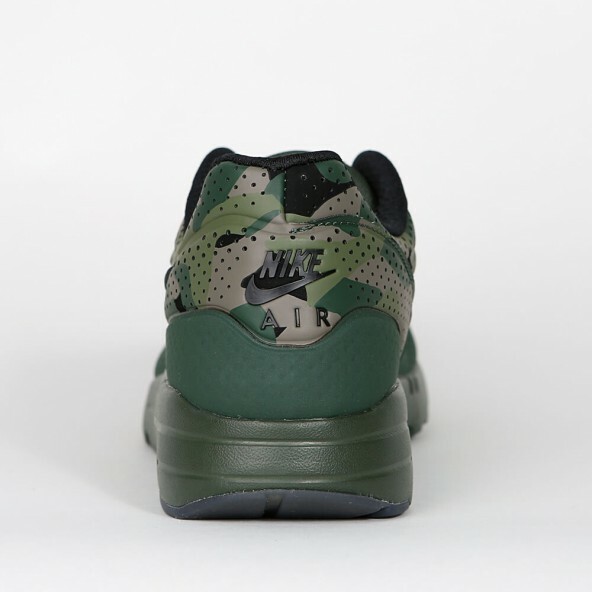 When the Nike Air Max 1 first came out in 1987 it was stirring up the sports scene in the blink of an eye due to its innovative processing and the visible Air Sole that's still beyond dispute this very day. 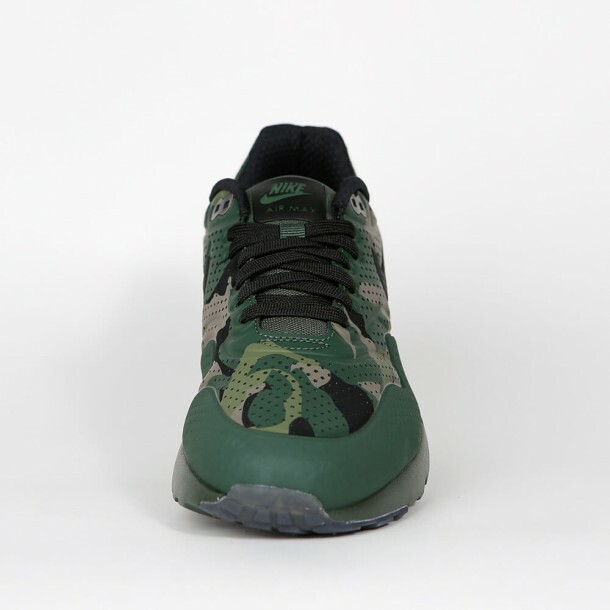 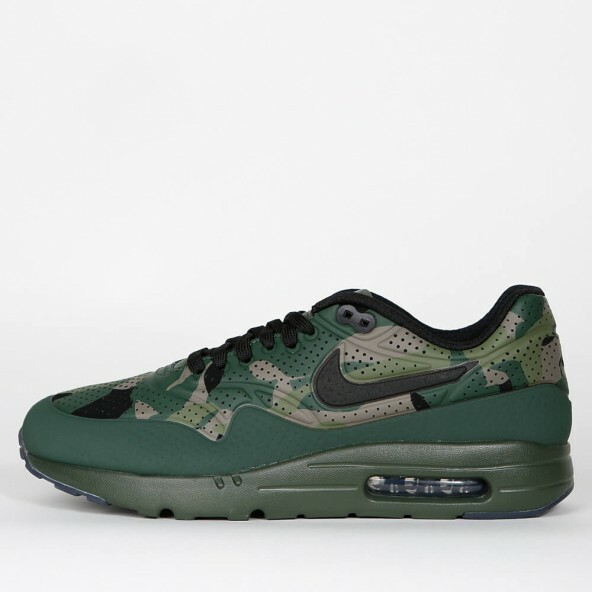 The Ultra Moire for men is an upgraded, lighter and even more comfortable reissue of the classic Air Max 1 and the "Camo" version's not just got a slimmer silhouette, but also a cool camouflage print. 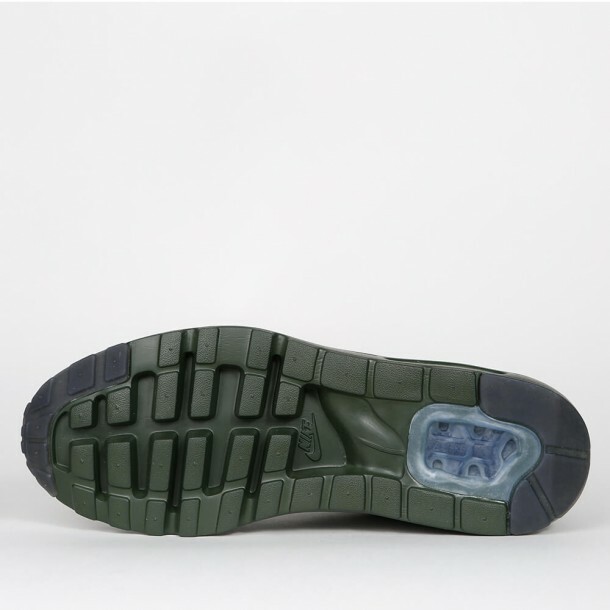 Also the light synthetic upper is perforated in addition which makes the shoe breathable at the same time. 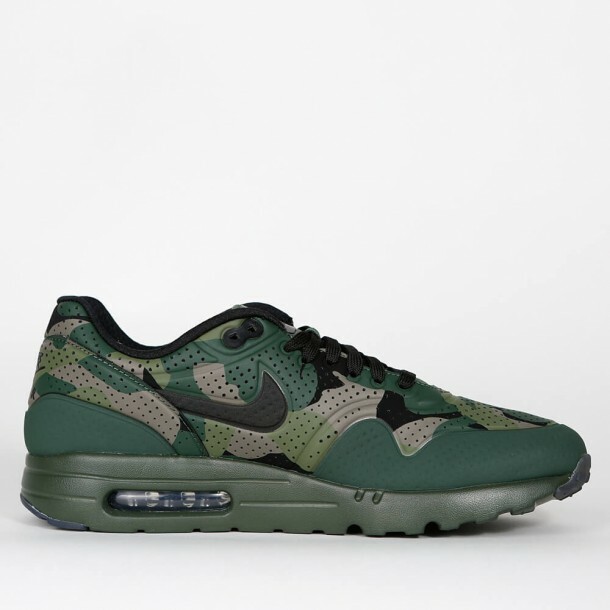 A real all-rounder among all sneakers.